1. 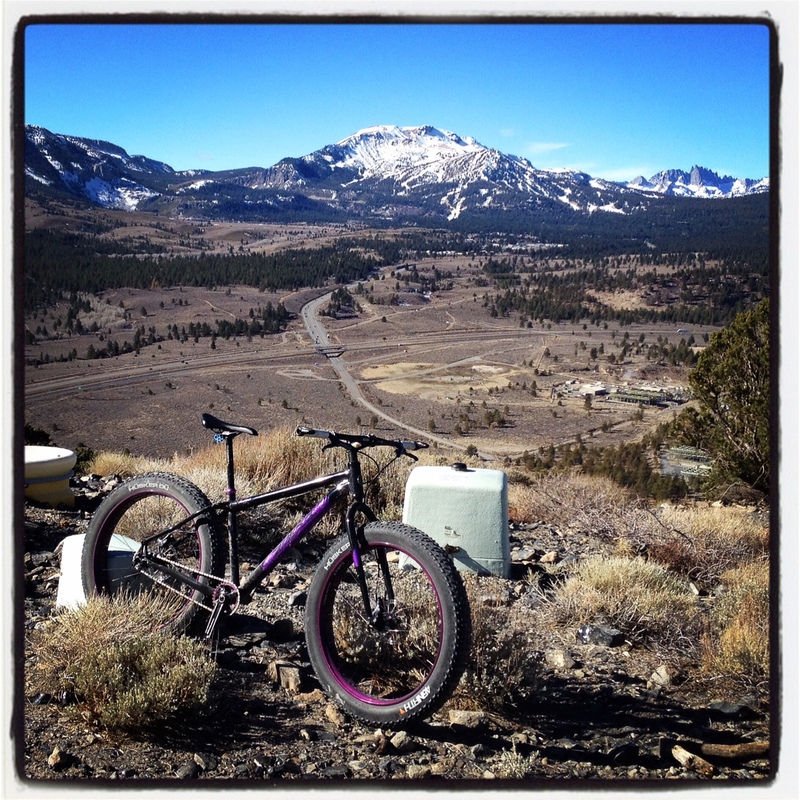 TODAY/TONIGHT (tuesday, 7/14) – High School MTB “Ride With a Pro” followed by pizza and Singletrack High Movie Screening. 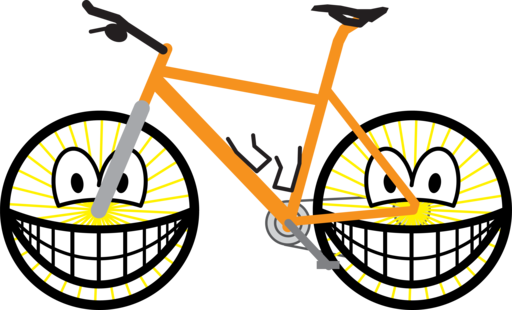 Register at Canyon Lodge 3-4pm, ride from 4-5:30 followed by pizza and screening up at Grizzly Theatre. FREE for all kids ages 10-18. please spread the word to anyone you know with kids – lets get them out there on bikes and get stoked to ride!! 2. good luck to everybody racing in Natty’s – i’ve got two words for ya: GET SOME! 3. 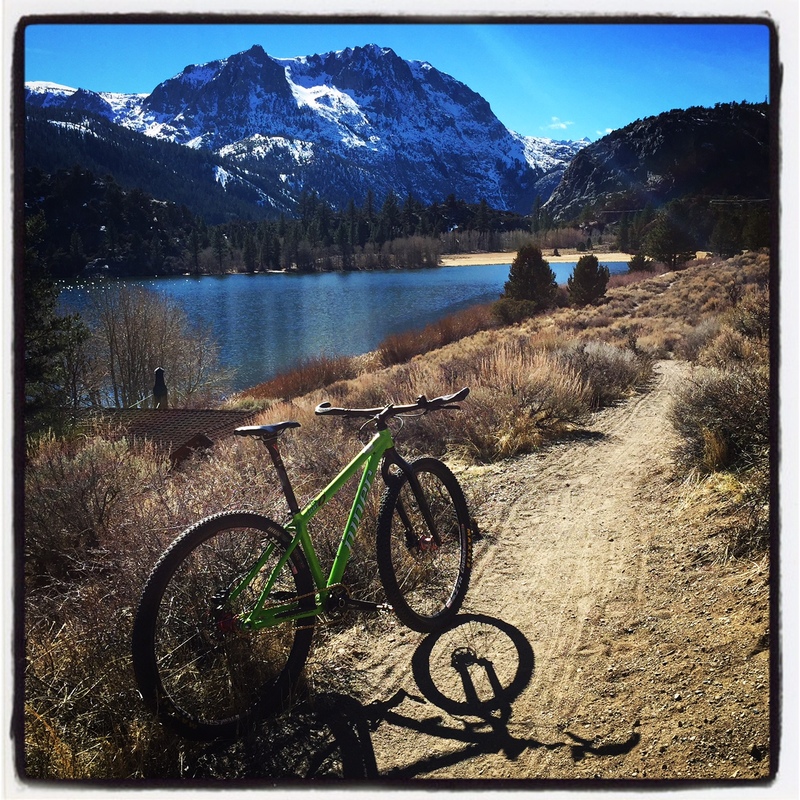 Sierra 7500 Redux – 27 and 50 mile course — registration is open and free, we’ve got a handful of people signed up already – this ride will get you fit!!. Click here to join the madness on August 16th. 4. Caldera 250/500 Update — I’ve been fielding a bunch of emails lately about gpx, cues, etc — everything is pretty much done for both routes – gonna be finalizing in the next couple of weeks. I’ll write up a detailed blog post with much more info soon – it’s happening yo!! 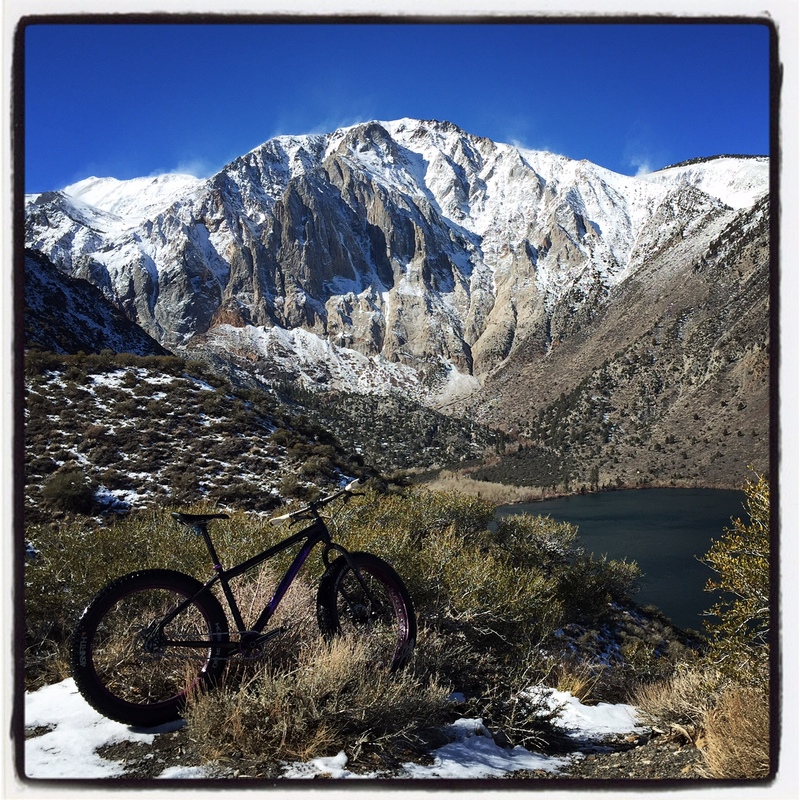 If you are new to mountain biking, or want to take a short ride while spending the day in the beautiful town of June Lakes, this is a great ride for anyone. 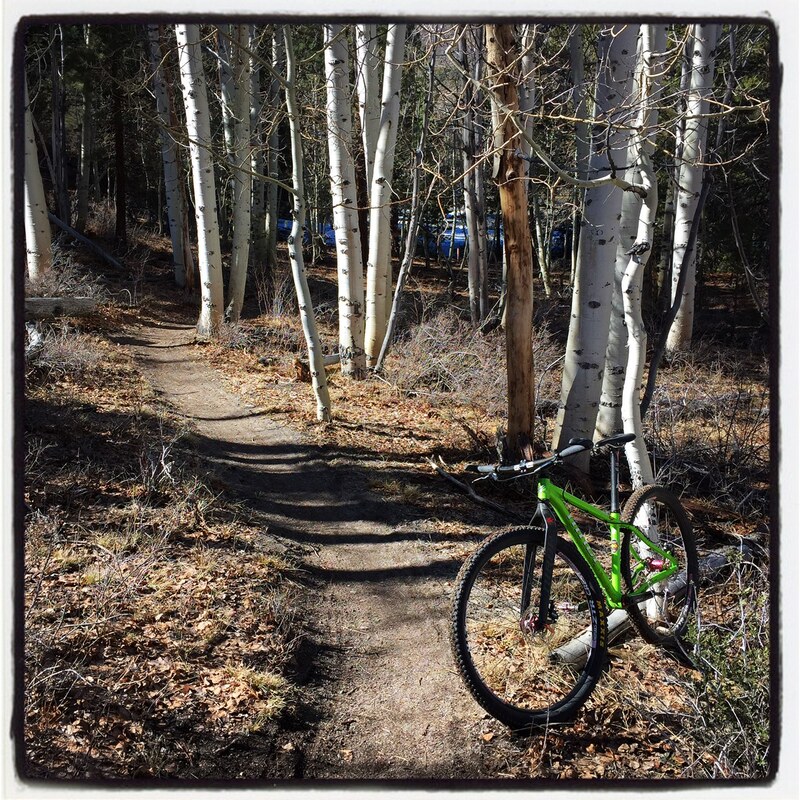 It’s mostly fantastic singletrack, offering up nice views of Gull Lake and the June Mountain Ski Area, and even slithers its way through a small aspen grove. 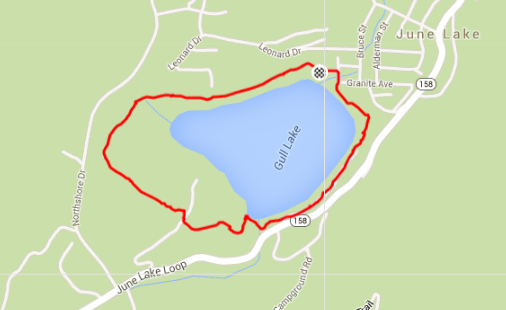 This loop can be done in both directions, but the trailhead near Gull Lake Park is easier to find for your first time – so counter-clockwise is how we describe it here. It’s mostly flat, with just a couple short/steep efforts. 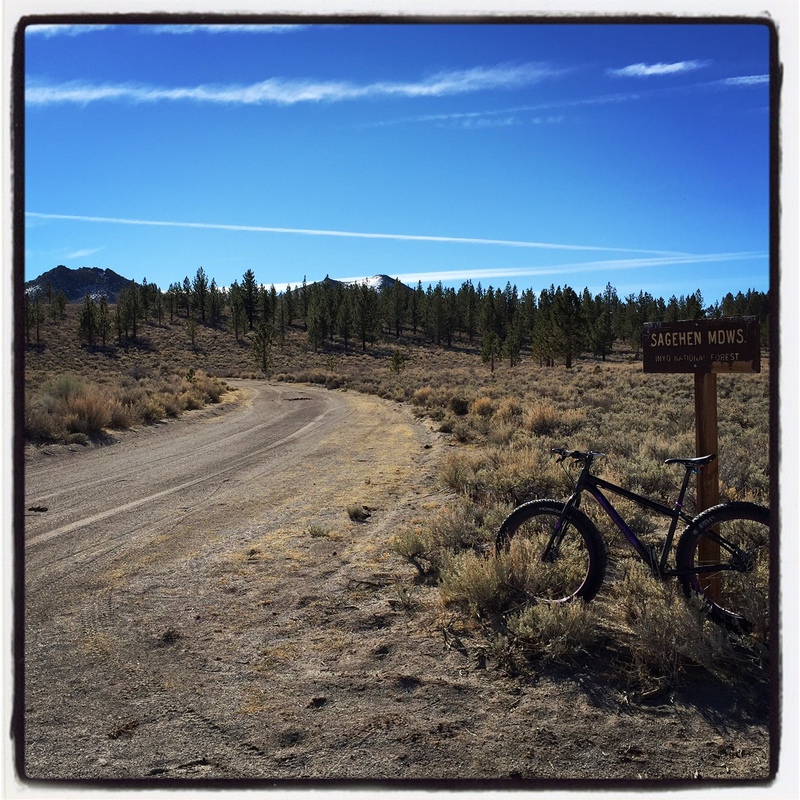 If you’re looking for more riding nearby, check out the Yost Trail. While in town, don’t forget to grab a beer at June Lake Brewing and a kailua pig burrito from Ohanas – just a couple blocks from Gull Lake. 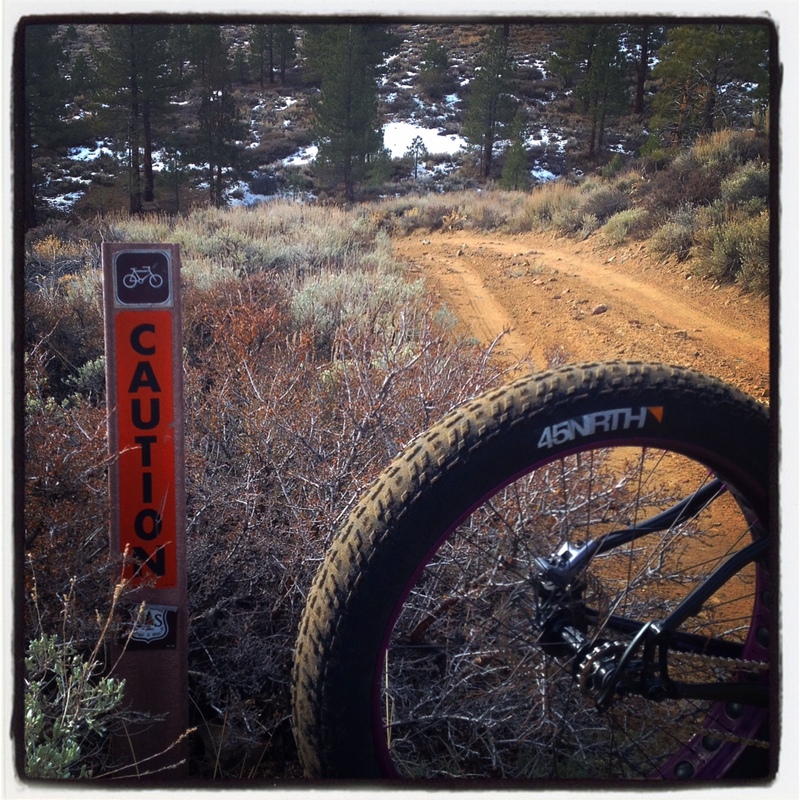 Terrain/Conditions: Mostly smooth singletrack with a little doubletrack and a short stretch of pavement through the campground. 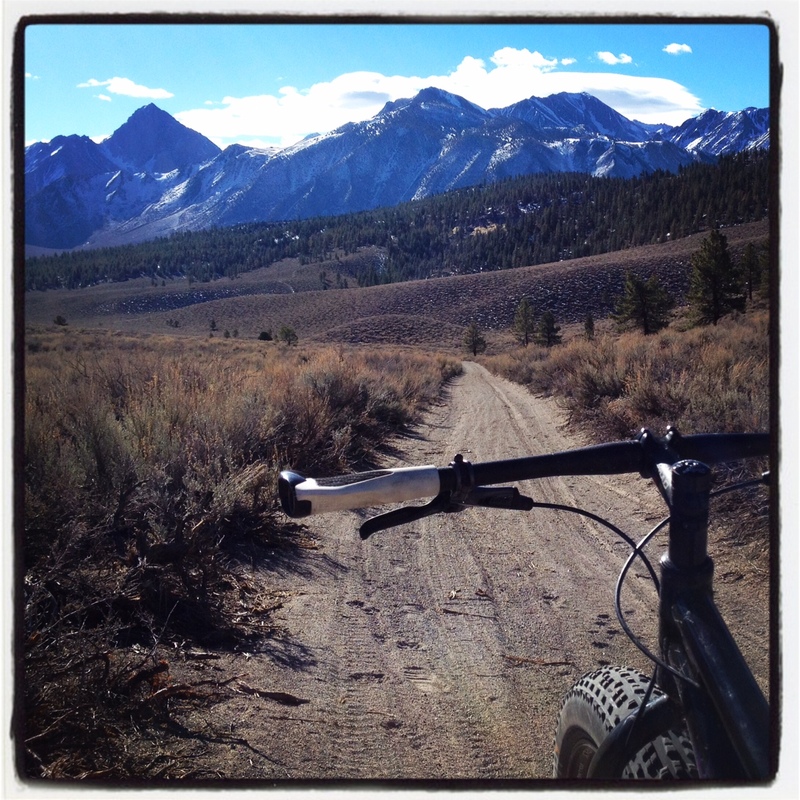 Access: From Mammoth, take Highway 395 north for 20 miles to the southern turnoff for the June Lake Loop (Hwy 158). Drive for a little over 2 miles, through town. You’ll see signs for Gull Lake leading you down to the right. Once you reach Gull Lake Park on Granite Avenue, park by the tennis courts and the playground. 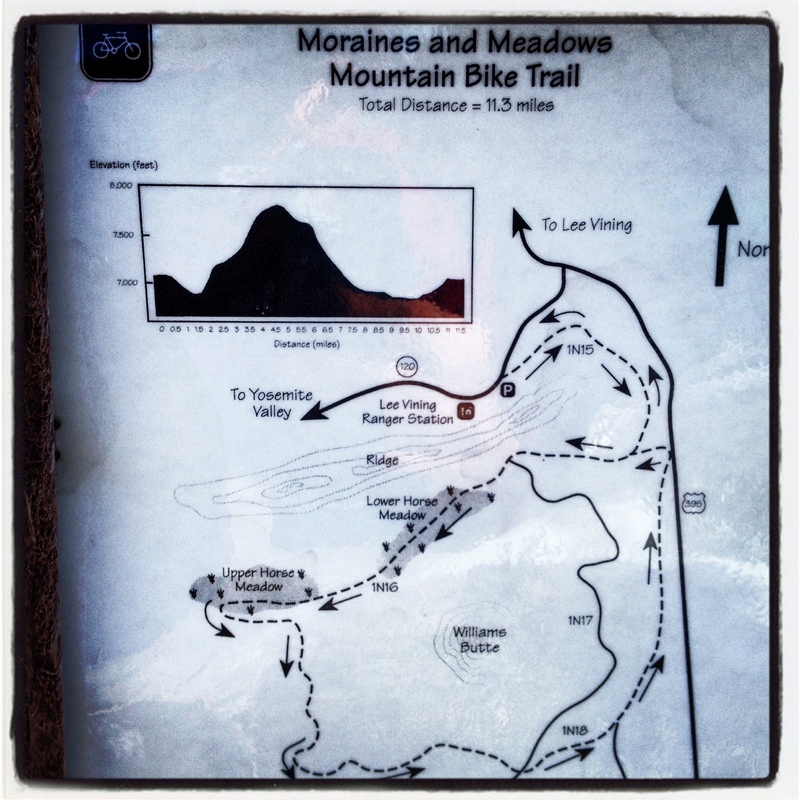 The trailhead / ride start is directly across the street where you see the trail going steeply up the hillside. Bike Recommendation: This can be ridden with pretty much any off-road bike. 0.0 – Start up the steep climb. Don’t be discouraged. It looks like a long hard climb, but after 20 yards you make a left turn and it flattens out. 0.5 – Continue straight, merging with the doubletrack trail, and heading up a short climb. 1.0 – Reach an intersection with a fire road. Continue straight (you must curve to the right for 10 feet). After a short stretch, you’ll reach a blockade that only allows bikes and hikers. Descend here, and then go right at the T.
1.2 – Veer left at trail split, go over the bridge and pop out on pavement. Continue on the road to the left, taking you through the campground. 1.5 – The pavement turns to dirt and you pass a bunch of cabins. Continue straight on the dirt road. 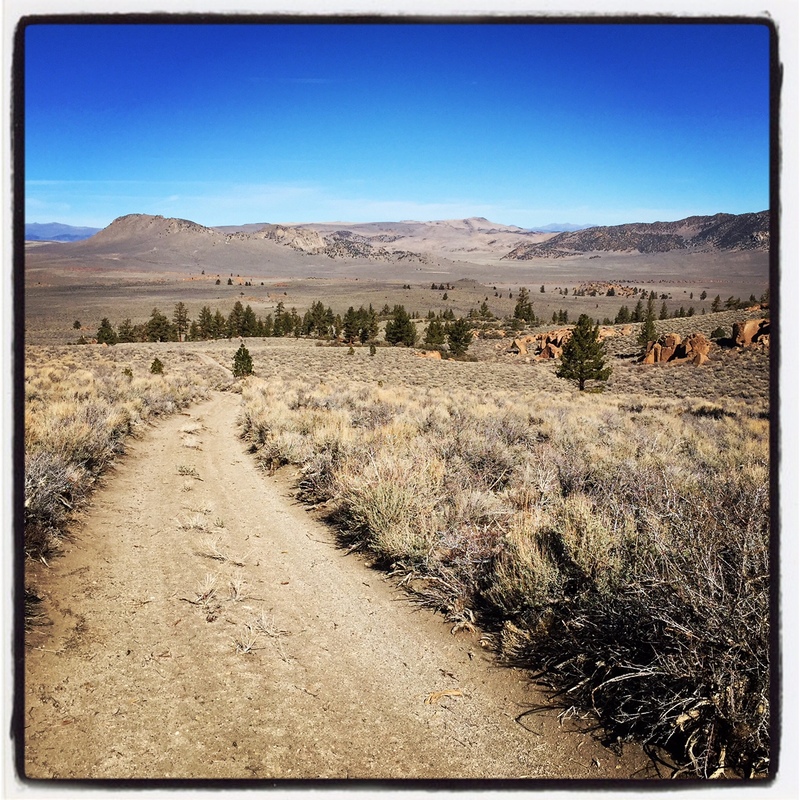 1.7 – The wide dirt road narrows to singletrack. 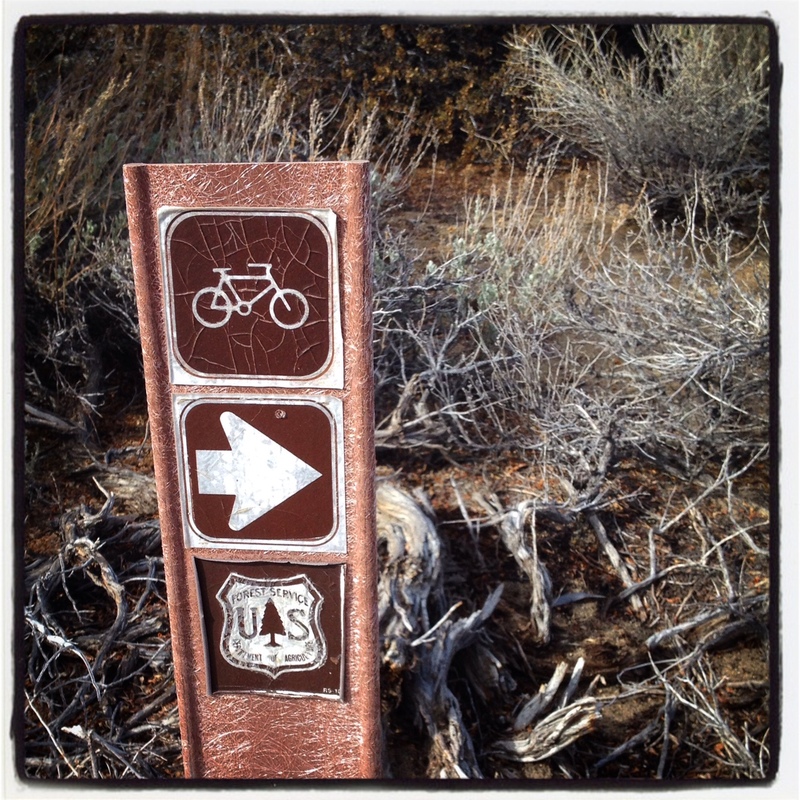 1.8 – Go left, staying on singletrack. After a short, windy section, you emerge in the Gull Lake Marina parking lot. Continue riding straight out of the parking lot. It turns into Granite Ave.
1.9 – Turn left, staying on Granite Ave. The park is on your left, and the loop is complete. Do it again!! A gorgeous view of Gull Lake and the surrounding mountains. 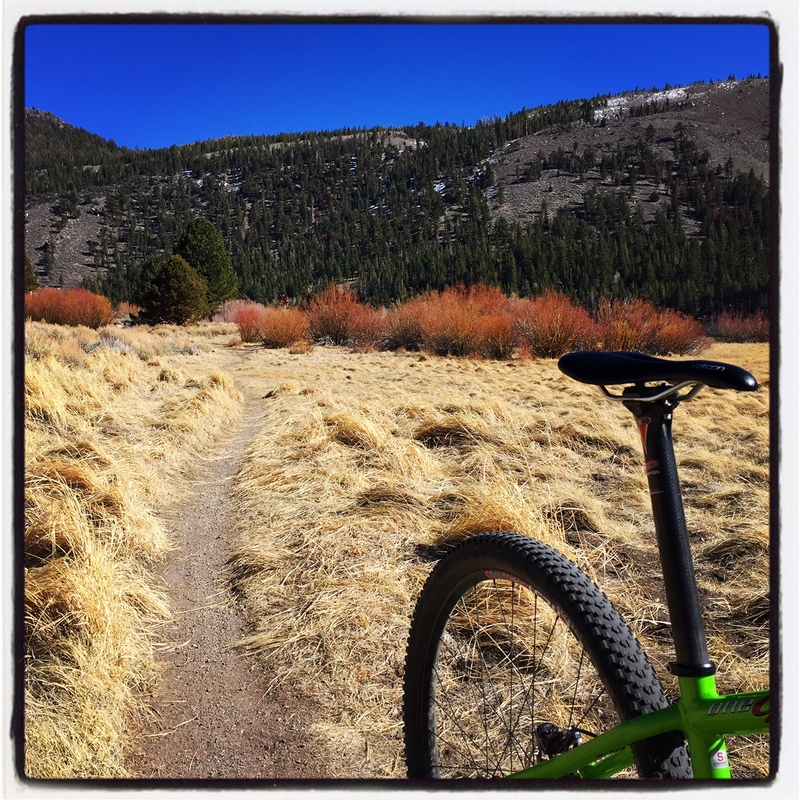 Some fast flowy singletrack through the meadow. A fun, twisty section through a small aspen grove. From Highway 120, you climb steadily towards Sagehen Peak, and roll through a beautiful aspen grove (stunning when the fall colors are turning). There are marvelous views of Adobe Valley and the Glass Mountain Ridge and you can see all the way to the White Mountains as you start curving eastbound. When you turn north and descend into the valley, the views are again outstanding as you make your way across North Canyon Creek towards the last pavement climb back to your car. 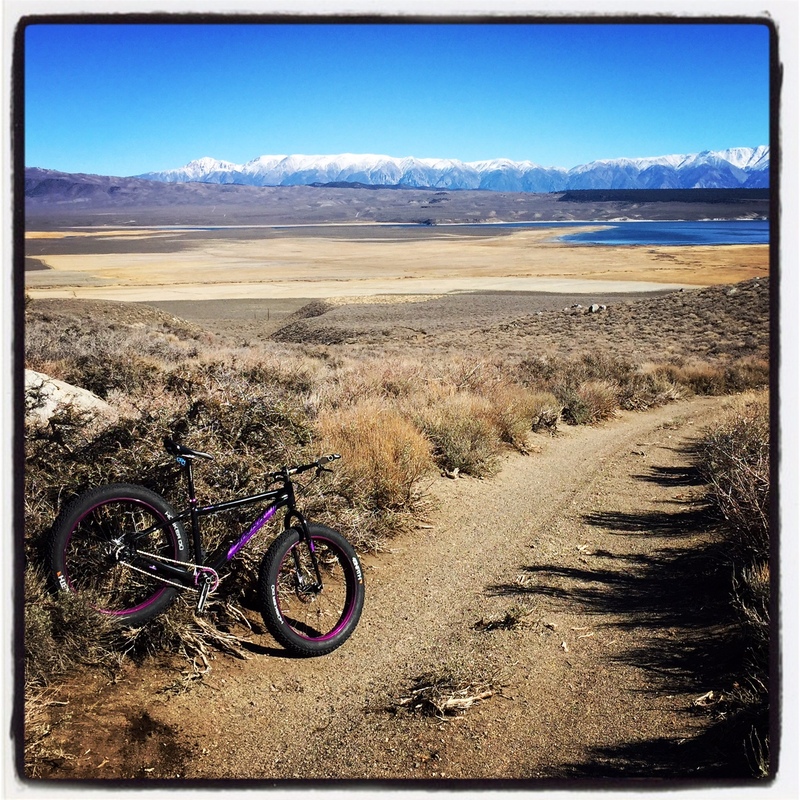 If you are seeking some stellar, buff singletrack, you will not get that on this ride. 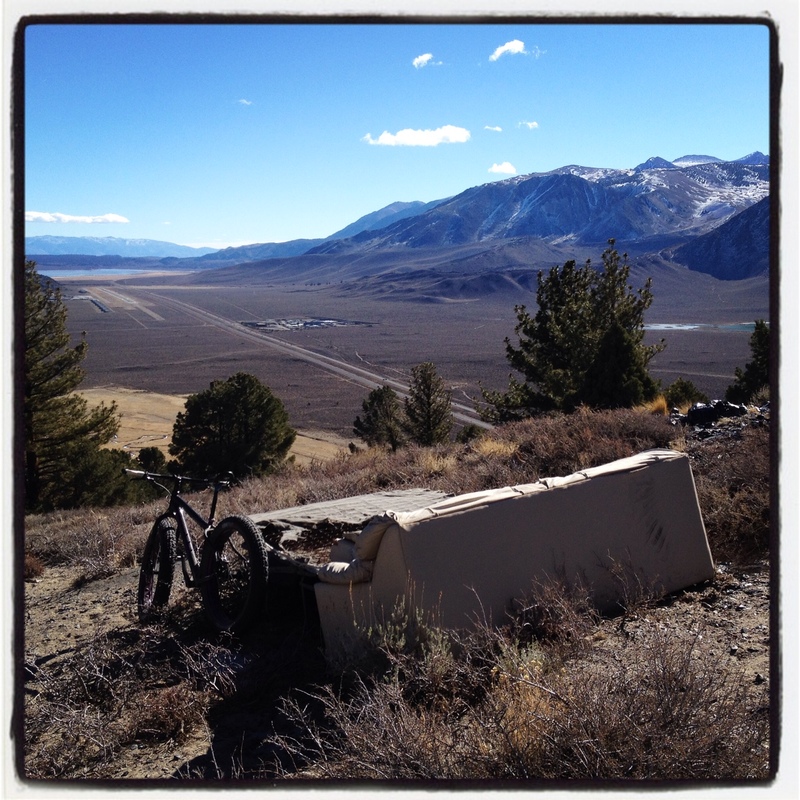 However, if you are in search of solitude and some of the amazing views that define Eastern Sierra adventure riding, this ride will please you and then some. Terrain/Conditions: 4×4 roads and dirt roads (soft/sandy in sections) with the last 2.6 miles on pavement. Access: From Lee Vining, head 5 miles south on Highway 395 to the Junction with Hwy 120 towards Benton. 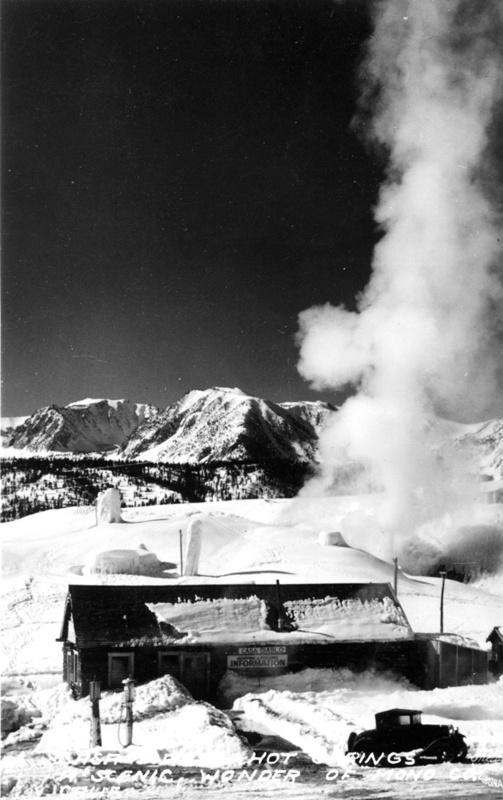 Drive past the Mono Mills historic site and continue all the way to the top of Sagehen Summit (there is a sign). Park off on the dirt at the junction with froad 1N02. The ride starts here. 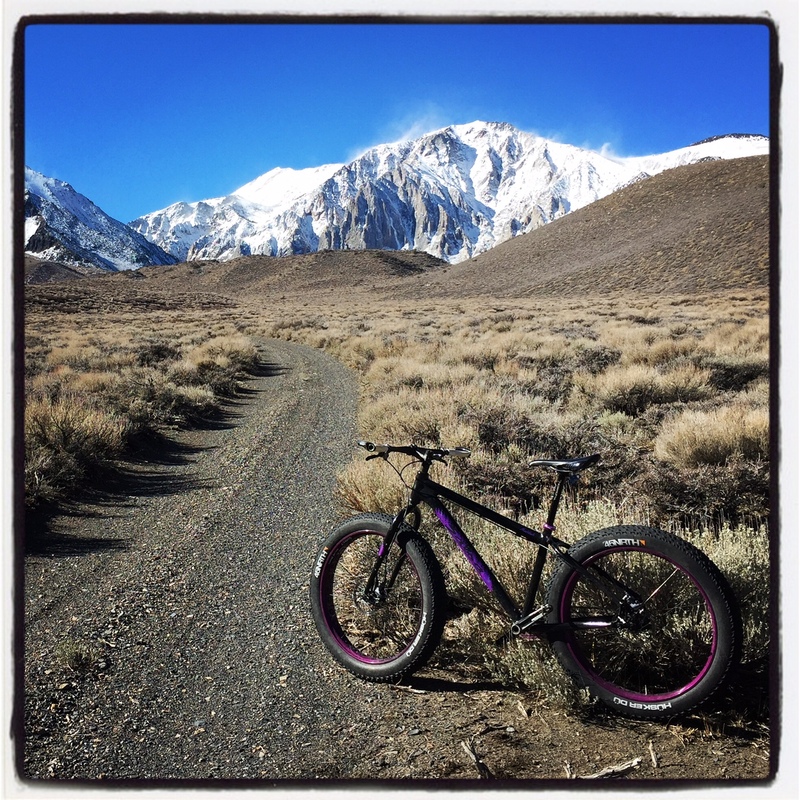 Bike Recommendation: Fat Bike or Plus Bike (29er or 27.5 with 3″ tires). You can do it on a traditional mountain bike as well, but it’s not as enjoyable through the sandy sections, and you might be hiking your bike at times. 0.0 – Start heading south on the wide dirt road 1N02 towards Sagehen Meadows. You’ll have a gradual climb with some steeper bits mixed in. 4.0 – Reach the high point of the ride. Yahoo. 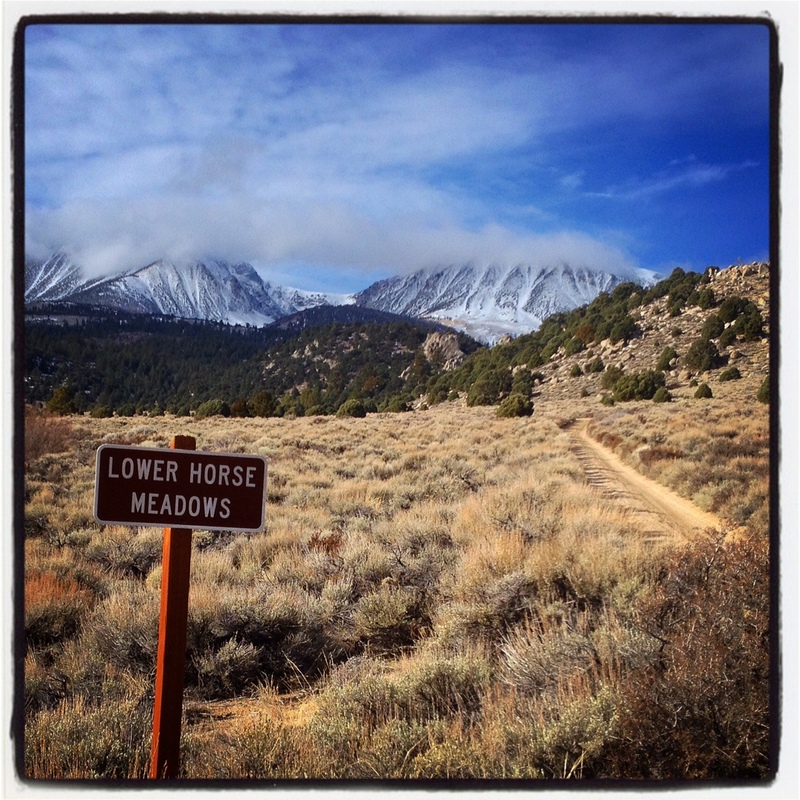 Get some rest on the peaceful descent towards Wild Horse Meadow. 8.1 – After a short descent, go left at the T. You are now on 29E104 (called 29E03 on older maps). 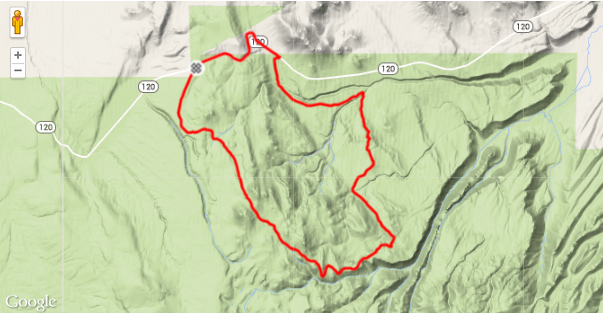 14.6 – Go left on Hwy 120, and enjoy the final pavement climb back to Sagenhen Summit. 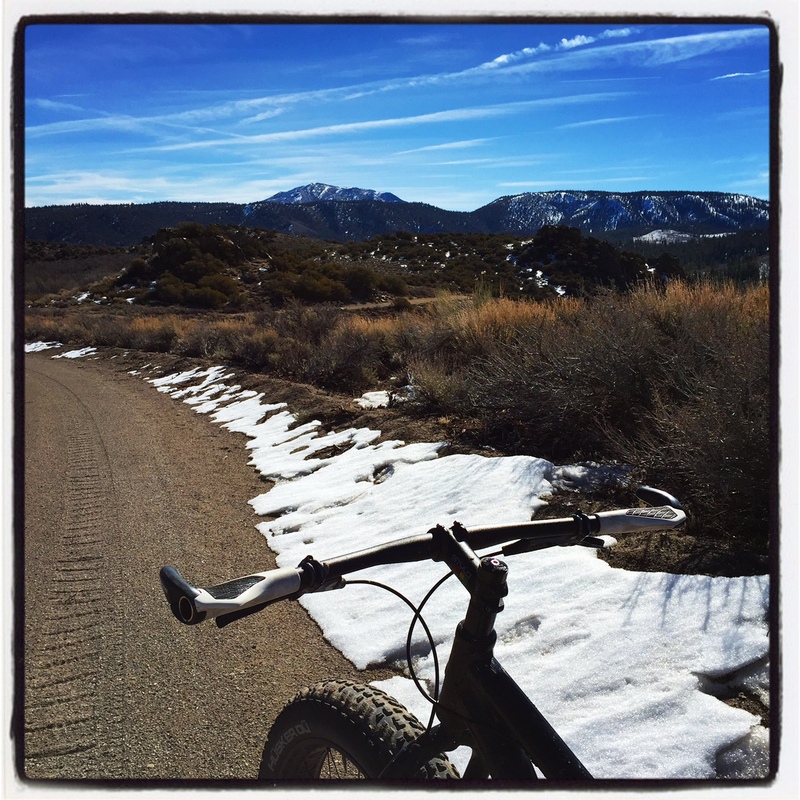 17.2 – Ride ends. Drink beer. A quick stop in Sagehen Meadows before continuing towards Sagehen Peak (visible to the left). Great views of the valleys near the Glass Mountains. Taking a quick break before continuing towards Johnny Meadows. Views towards Granite Mountain and Cowtrack Mountain. 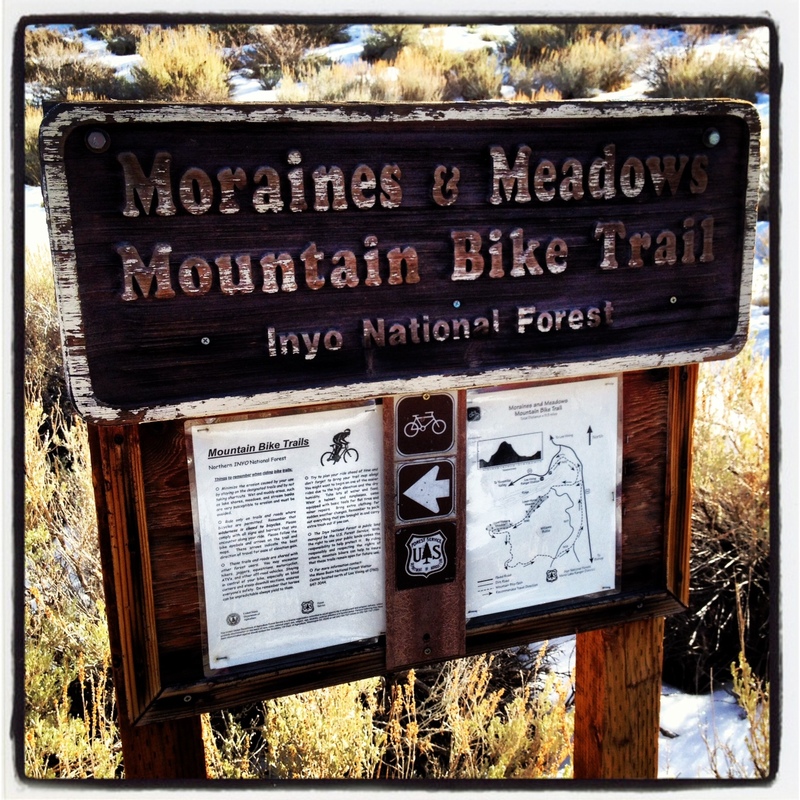 This is a fairly strenuous 10-mile loop that is just across the highway from Mammoth Lakes. It starts with a nice climb behind the geothermal plant, giving you an interesting perspective of the area. 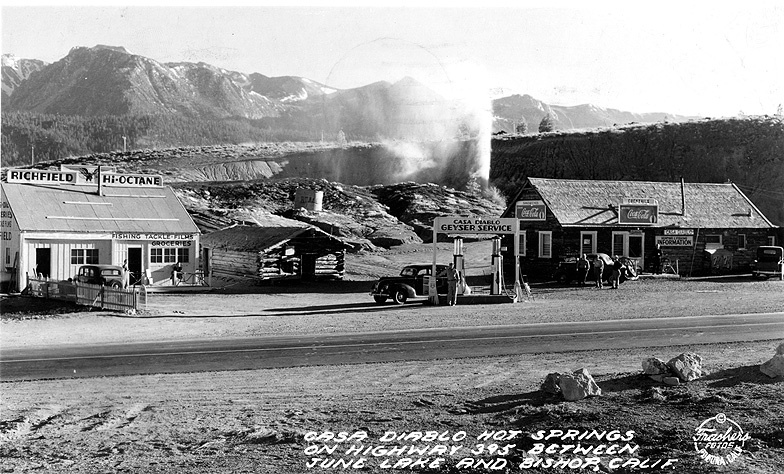 Long before the geothermal plant was built, this area was called Casa Diablo. At one time, there were hot springs and an active geyser here. It was a stagecoach stop around 1880, and tourist attraction in the 1920’s. Even earlier than that, Native Americans had an obsidian mine here. As you’re riding, look around at all the whitish areas on the slopes, created from geothermal activity of the Long Valley Caldera. Eventually you reach Antelope Springs Road and continue climbing this graded road before making a a right for a gorgeous descent down into the valley below. The views of Mt. Morrison and the Sierra Crest are magnificent. Before long, you turn right again, and start the climb to the Casa Diablo Overlook. As you get near the top, you’ll be riding over lots of beautiful obsidian. From the top, you can look west to Mammoth Mountain and see the geothermal plant below. You can look to the south to see Crowley Lake and Doe Ridge, while to the east Hot Creek and the Long Valley Caldera are visible. It’s a magnificent viewpoint and well worth the effort. Afterwards, you complete the loop with fun descent including some rarely ridden singletrack (super fun, with a couple bits of hike-a-bike). A very similar route, that is longer and has some more climbing, is the Little Antelope Valley Loop. Big Smokey Loop and Little Smokey Loop are also related to this ride, and can be combined for an epic day in the saddle. Confused? Contact us and we’ll dial in a ride to suit you. 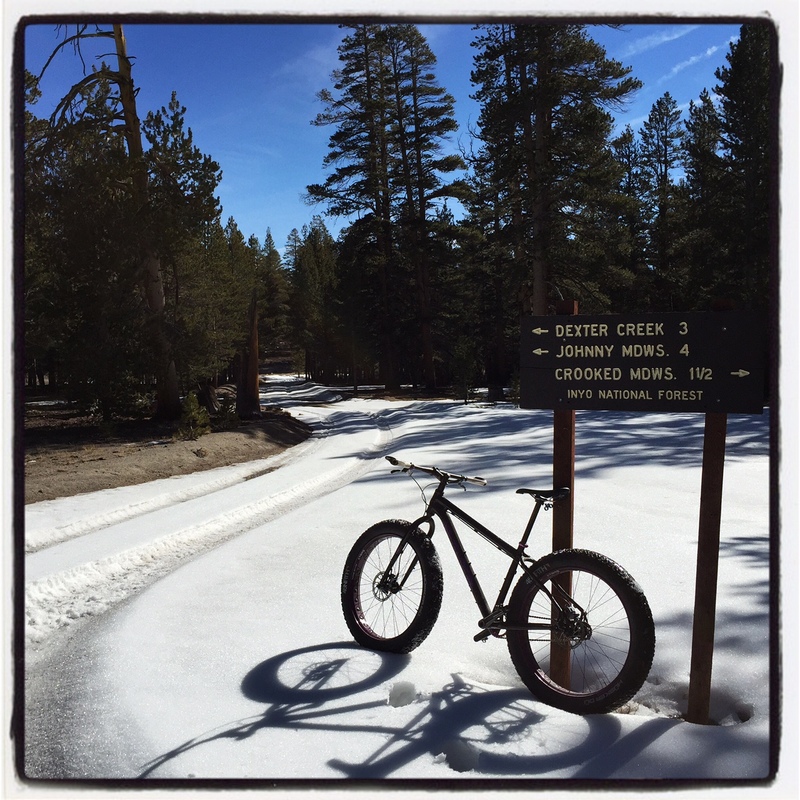 Overall, the terrain can tend to be on the sandy side in sections (especially in the summer), so this is a great ride for fat bikes or 29+ bikes. 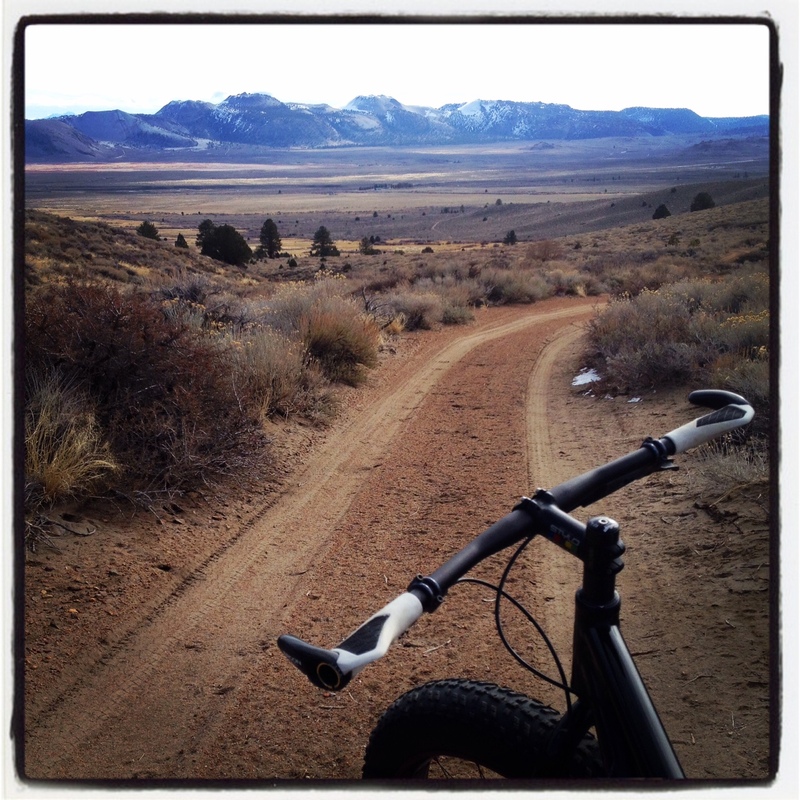 You can do it on a regular mountain bike, but be prepared for some sandy hike-a-bike sections. Access: From the junction of Highway 203 and Highway 395, go east on the 203 (away from Mammoth) towards the geothermal plant. 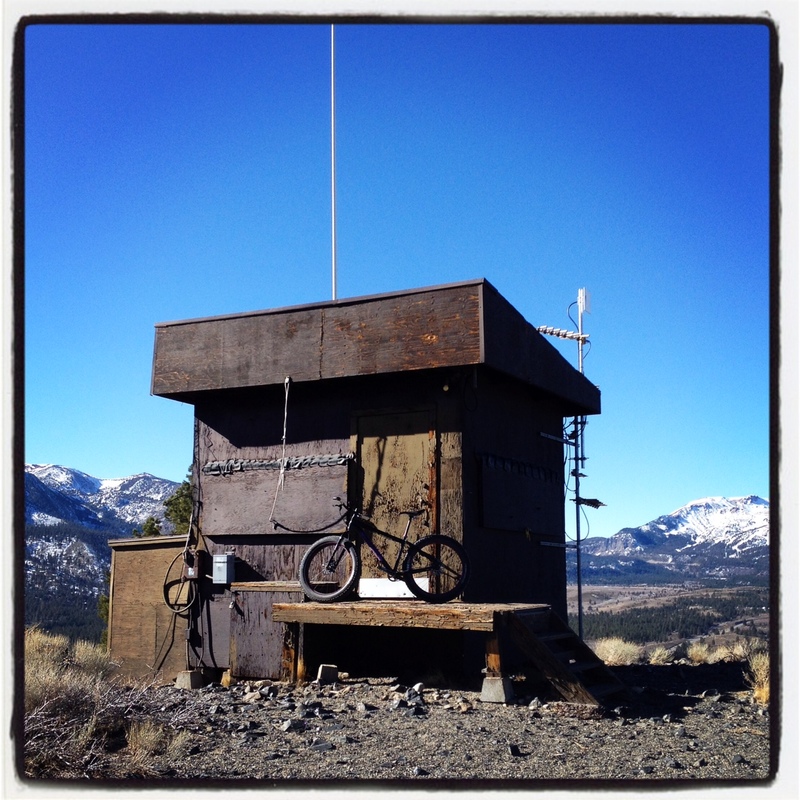 Make a right turn on Old Highway 395. After approximately 0.2 miles look for a dirt parking lot on your left. Park here, this is where the ride starts. 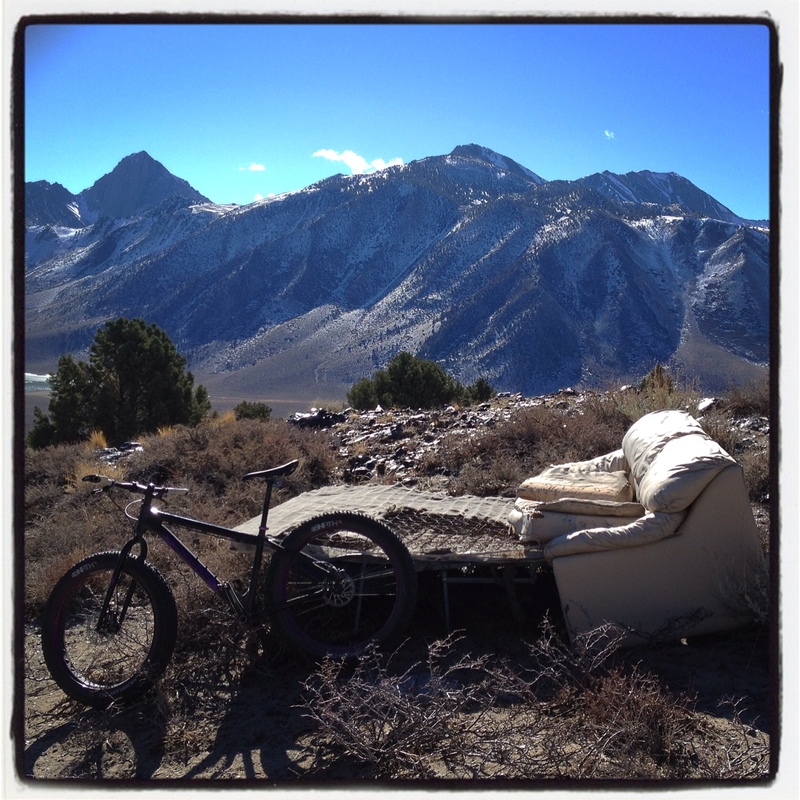 Bike Recommendation: Fat Bike or 29+ because of the sandy sections, but any mountain bike will suffice. Since this route isn’t signed, and it makes its way through a spaghetti network of OHV trails, we’re not going to post turn by turn directions. 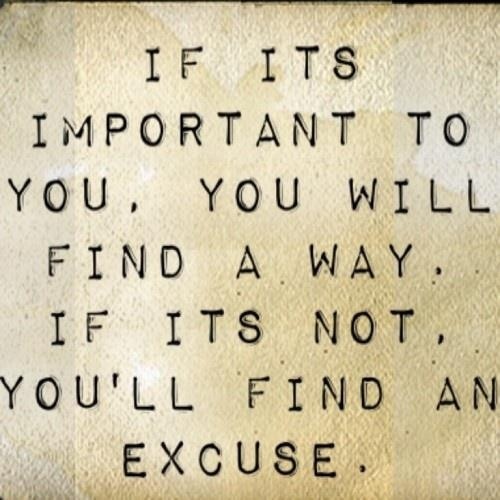 We’d prefer you contact us for the gpx track/ map, which will set you up for success. 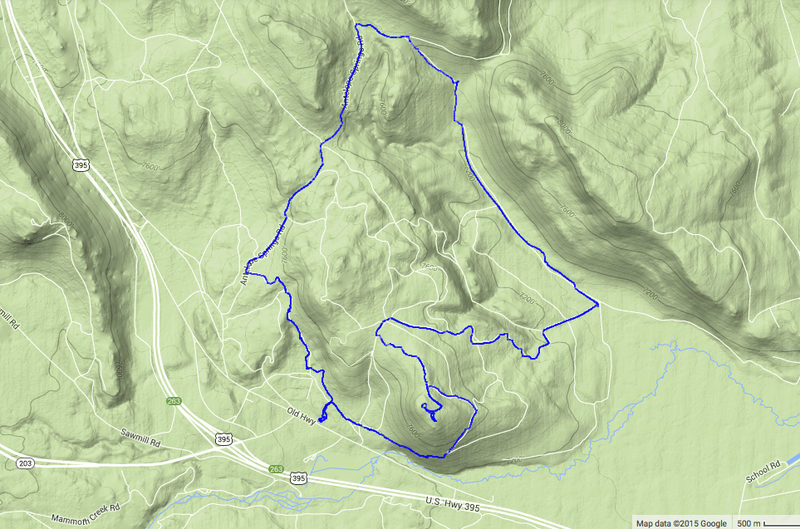 Casa Diablo Overlook Ride – Map. 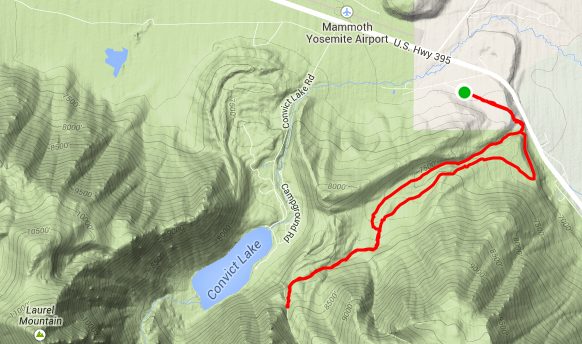 Casa Diablo Overlook Ride – Elevation Profile. Descending towards Mt. Morrison and the Sierra Crest. View from the overlook to Mammoth Mountain and the geothermal plant below. Views towards Crowley Lake and the airport from the couch. 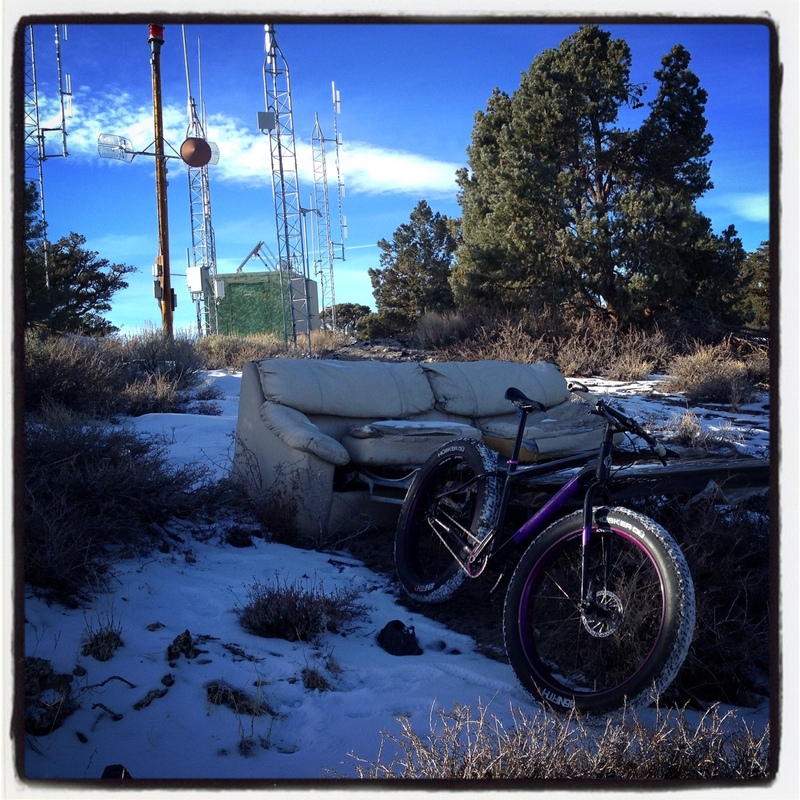 I love this couch that someone strategically placed up here. Looking back from the couch towards the radio towers.